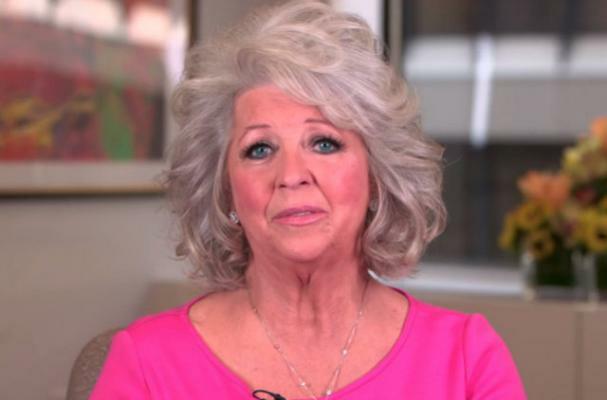 Paula Deen has been fired from the Food Network after admitting to using racial slurs in the past. The network said they would not be renewing her contract, which expires at the end of this month. "I have had the pleasure of being allowed into so many homes across the country and meeting people who have shared with me the most touching and personal stories," Deen said in a statement. "That would not have been possible without the Food Network. Thank you again. Love and best dishes to all of y'all." Deen's controversy began earlier this week when comments she made during a sworn deposition last month were filed in the U.S. District Court. She made two public apologies after the comments were revealed, to a less than positive public reaction. Do you think Deen should have been fired? I think this is ridiculous. paula deen is a fabulous cook and she will be missed by many. you made a mistake to have fired her. people need to just get over the racist bull.. she has been attacked since her diabetes announcement. the media is out of control. I will continue to love her and hope she has her own show. I am going to miss watching some of my favorite cooking shows but choose to boycot the Food Network because the way they are reacting to Paula Deen. She is still one of my favorite cooks and I support her fully.